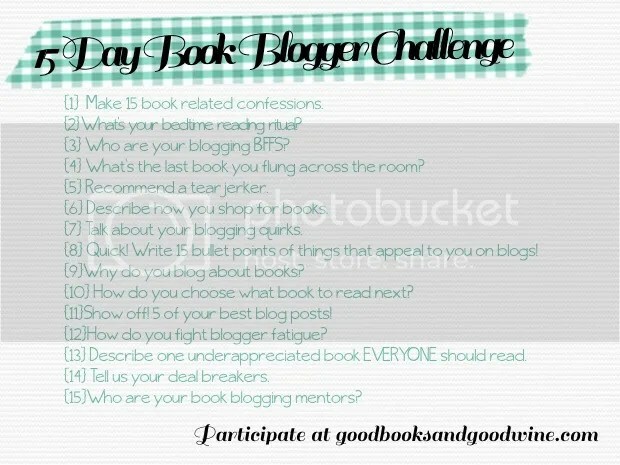 Day Four: What's the last book you flung across the room? 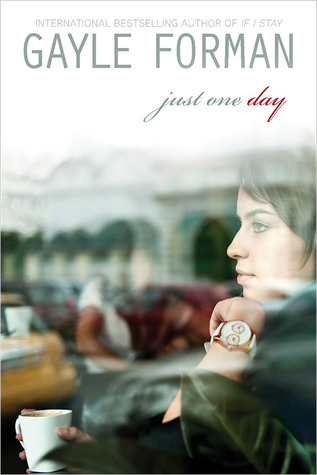 The last book I gently placed down and stormed over to my sister once I finished it was Just One Day by Gayle Forman. I LOVED this book, the ending just killed me by how much of a cliffhanger it had. And the next book doesn't come out until October 15. How am I supposed to wait that long to figure out what the heck is going to happen/what did happen that wasn't revealed to us? I was so freaked out about the book that I made my sister read it so that I could talk to her about it. You know you've read a good book when you need someone there to obsess over it with! I haven't read this yet (waiting until I can read both simultaneously), but I have definitely been there done that with cliffhangers. Great choice!